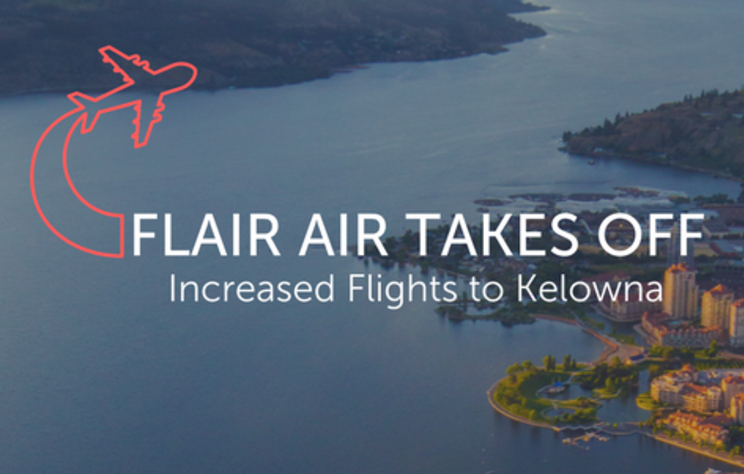 Kelowna-based Flair Airlines is making travel to Kelowna easier from important destinations. 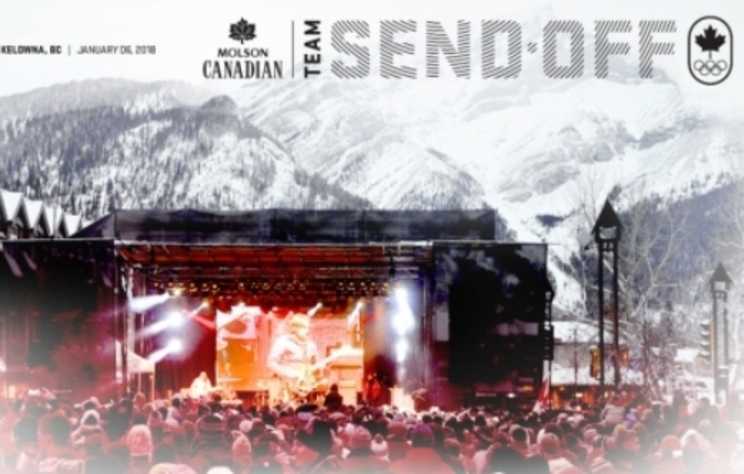 The Molson Canadian Olympic Team Send-Off is taking place at Big White Ski Resort on January 6th 2018. 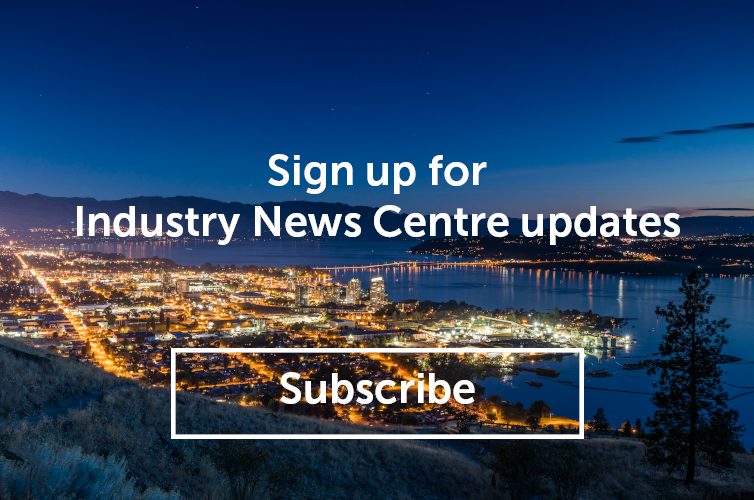 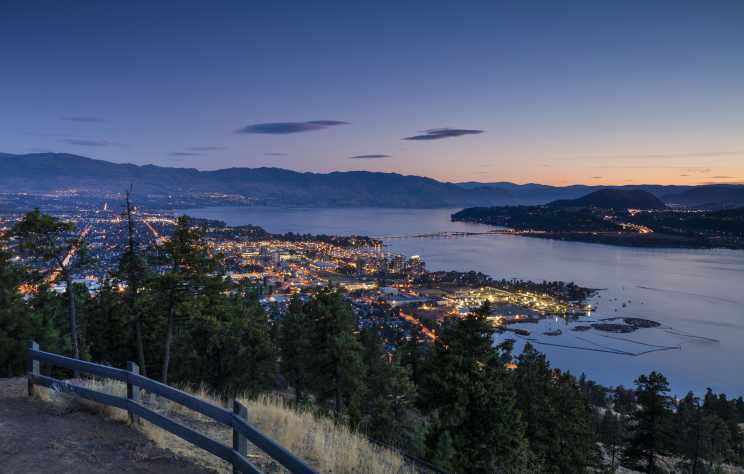 KELOWNA, December 6, 2017 – The Tourism Kelowna Society held their Annual General Meeting (AGM) on December 5, 2017, at Kelowna’s Coast Capri Hotel with over 100 tourism business and community leaders, staff, and volunteers in attendance.